Padded style fold up seat. 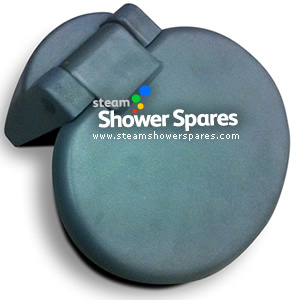 This item connects to the shower with 4 fixing bolts. Finished in a rubberised grey colour.